Geoblink was born in March 2015 with the vision to become the leading platform to make the best location-based decisions for any company in the world regardless of their country, size or industry. Our goal is to empower companies to make the best location-based decisions through a smart and easy-to-use platform. Jaime holds a Computer Science engineering degree (UPM), a Diplôme d’Ingénieur in Telecommunications (ENSIMAG), a MsC in Mathematics (Institut Fourier), and an MBA from Chicago Booth (University of Chicago). Before Geoblink, he worked at McKinsey&Co, and at Société Générale in Paris, New York and Hong Kong. Miguel Ángel holds a Computer Science Master by the Madrid-UAM and Paris VI universities. 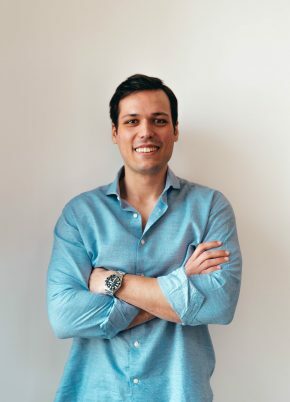 He started developing his career as an engineer in London, subsequently moving to Silicon Valley and afterwards as Engineering Manager in New York, working in different industries like telco, digital marketing, e-commerce, videogames and media. Rafa Pulido holds a Bachelor of Science (BSc) in Computer Science from UDL. 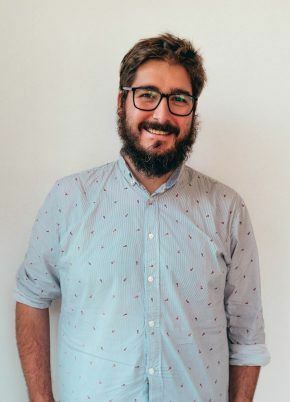 He has more than 8 years of experience working with product teams across several business areas: ad-tech/online advertising, social media, legal compliance, data business intelligence and high education. 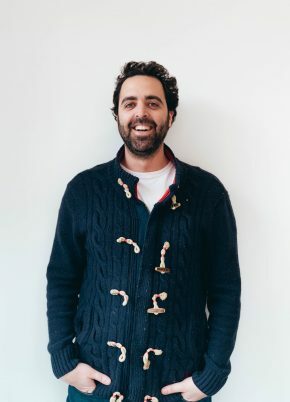 Prior to joining Geoblink, he lived 5 years in London working as a product leader helping to scale technology-based organisations. 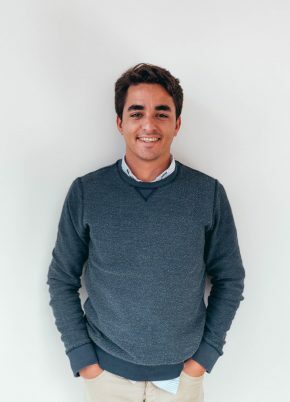 Rafa is a continuous learner, and currently is pursuing an Executive Master on Digital business at ESADE Business School. 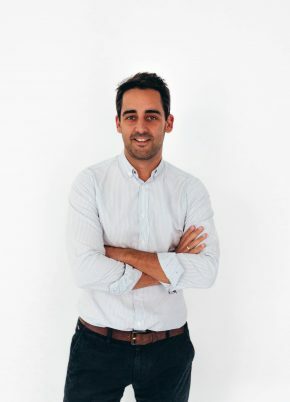 Pablo holds an MSc in Industrial Engineering and an MSc in Management Engineering (University of Navarra). He also earned an MBA from Haas School of Business (University of California at Berkeley). 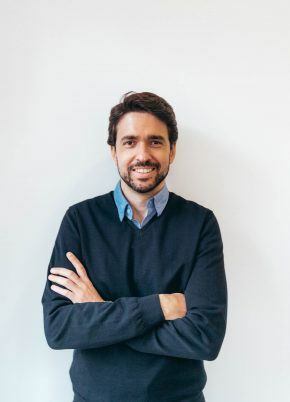 After spending some years as a strategy consultant in Roland Berger and Accenture he has held different management roles doing business development and strategy in Amadeus IT Group, LATAM Airlines and Iberia. 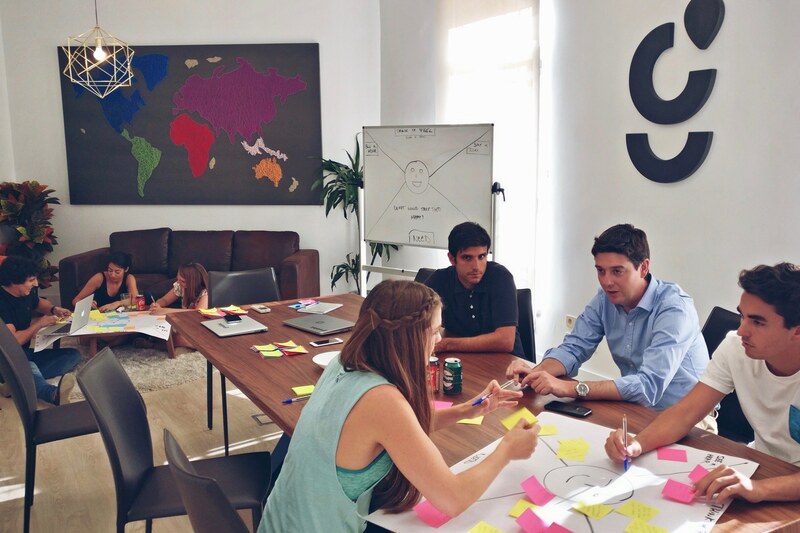 Before joining Geoblink, he was Director of Corporate Strategy at Iberia during the company's turnaround. Jaime holds a Physics degree (UAM) and a MsC in Biophysics (Rockefeller U, New York). Before joining Geoblink, he worked as a consultant at McKinsey&Co and as Head of Finance at Ontruck. 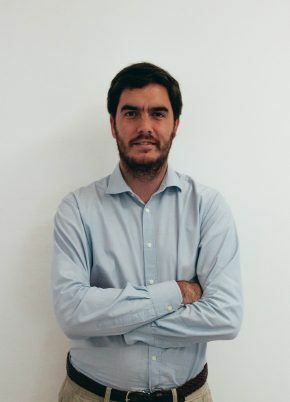 He is also part-time financial advisor for other startups in Madrid. 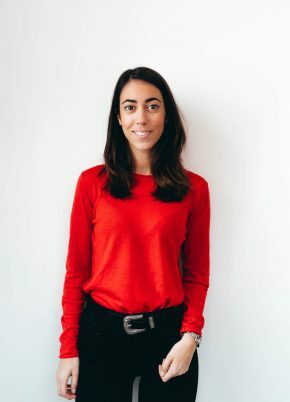 Rachel is our Head of Marketing at Geoblink who received her master's degree in Corporate and Marketing Communication from IE Business school. Originally from California, Rachel moved to Spain six years ago and is fluent in both English and Spanish. Her passion for "talking anything tech" has kept her in the technology and startup scene since the beginning of her career. Jose Luis holds a Computer Science degree from Technical University of Madrid (UPM). He also studied at KTH Royal Institute of Technology in Sweden. 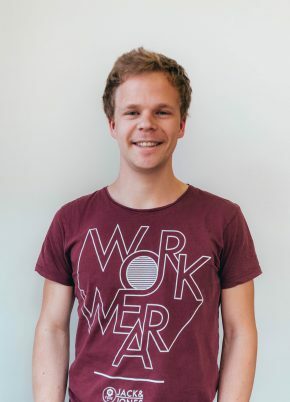 Before joining Geoblink he worked as a Frontend Developer intern in a tech startup. 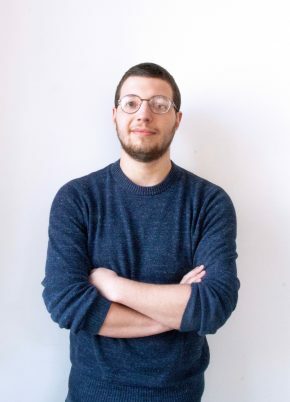 Gabriel holds a 5-year degree in Mathematics from Complutense University Madrid, and a Masters degree in Mathematics from Freie University Berlin. When he is not playing around with data he is scraping some web or building up the backend. 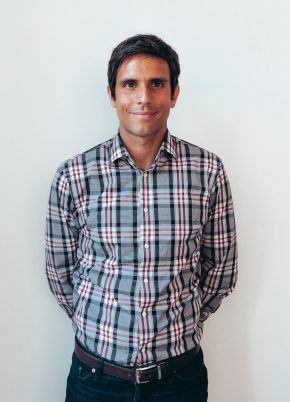 Daniel holds a PhD in High-Energy Physics (UCM), a MSc degree in Fundamental Physics (UCM) and a 5 year-degree in Physics, specializing in Materials Physics (USC). Before Geoblink, he did research at CERN and at CIEMAT institute, analyzing data from the CMS Collaboration and getting an insight into the structure of our Universe. Mar holds a bilingual Psychology degree from Complutense University of Madrid and she also studied in Eberhard Karls Universität Tübingen in Germany. Vicente holds a PhD in High-Energy Physics (IFIC), a Master in Advanced Physics and a 5 year-degree in Physics from Universidad de Valencia. Before joining Geoblink, he did research during 7 years at IFIC and CERN, being responsible of a part of the calibration software and analyzing data from the ATLAS experiment. Jose Beneyto holds a Computer Science degree from UPV. He has more than 10 years of experience before joining Geoblink. He worked as an R&D engineer developing perimeter security systems, as System Administrator for UNIX-based systems, and he has been part of development teams implementing Agile Methodologies. He is also co-founder and maintainer of a Linux distribution targeted at experienced Linux users and contribute to several Open Source projects. Carlos is Land Surveyor Engineer from Universidad Politecnica de Madrid (UPM) and Geomatic and Survey degree, GIS specialist experienced in recent years as GIS Consultant & GIS Developer, has focused his career to the field of spatial analysis, enthusiast of new technologies and terminology "Geo". 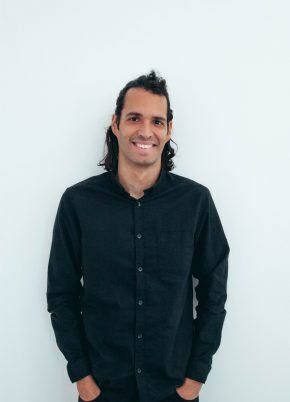 Miguel holds an integrated Master‘s Degree in Industrial Engineering (ICAI) and a Master’s Degree in Energy and Process Engineering (Technische Universität München). 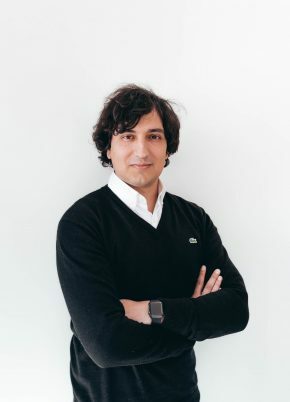 Before joining Geoblink, he was a Strategy Consultant at Monitor Deloitte, serving clients in the TMT, Finance and Retail industries and before that, he worked in R&D at Tecnicas Reunidas and Fraunhofer Institut. Bego received the Administrative Title through Saint Charles College. She studied and worked in Ireland for two years and she is currently studying Management Assistance to expand her knowledge. Before joining Geoblink, she worked in an IT consulting firm as an Office Manager. Ricardo holds a Master’s Degree in Media studies from University of Valencia. 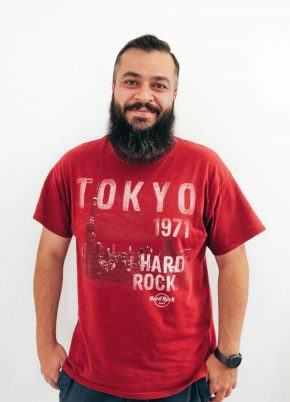 Having always been amazed by the most technical part of this field, he decided to start a HNC in WebApp development, which took him, two years later, to enter in Ironhack’s web development Bootcamp. 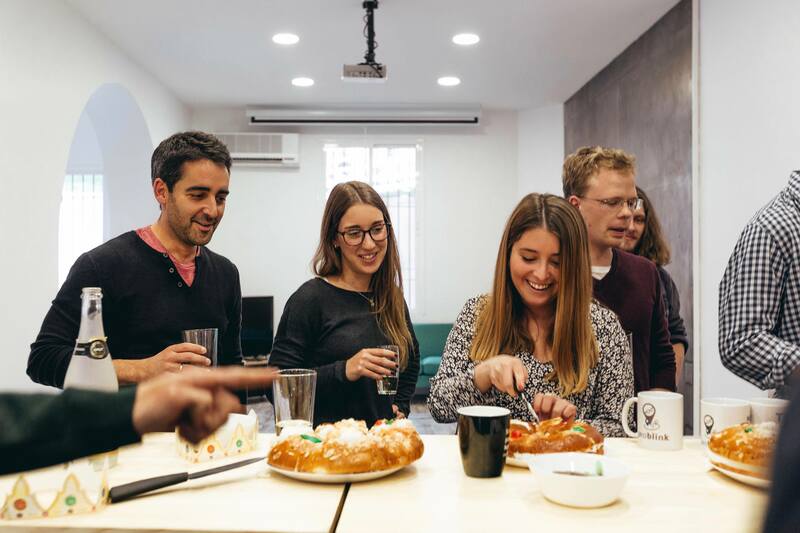 Before moving to Madrid, he worked in a marketing agency as a frontend developer intern. Juan holds both a Degree and Master in Industrial Engineering from ICAI. 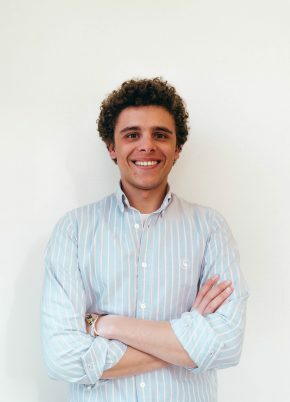 Before joining Geoblink he worked as an intern in Altran Innovation. 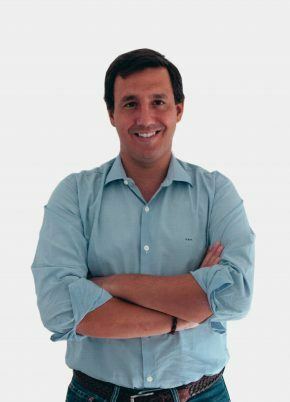 Luis holds a Bachelor and Master‘s Degree in Industrial Engineering (Universidad Politécnica de Madrid) and a Master’s Degree in Mechanical Engineering (Technische Universität München). 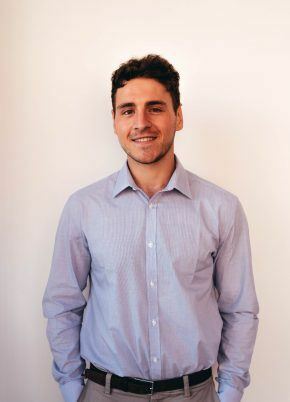 Prior to joining Geoblink, he worked in Investment Banking at Santander Paris, in the Crossrail Project at Ferrovial in London and as a Researcher at the Transportation Sustainability Research Center (University of California at Berkeley). 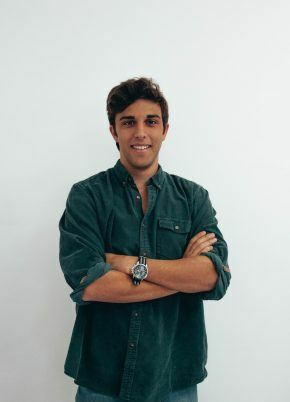 Ignacio is an Aerospace Engineer through Universidad Carlos III de Madrid. 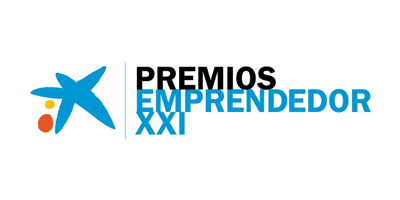 He has also taken active part in developing his own projects through CUNEF and Fundación Junior Achievement, winning CUNEF Emprende, and attending a conference at MIT with Fundación Rafael del Pino. Before Geoblink, he interned at Airbus Defence and Space, working on the A400M and tanker aircraft. 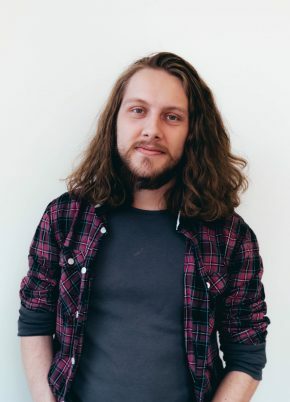 He is currently taking the part-time Web-Development Bootcamp at Ironhack. Irene holds a bachelor’s degree in Business Administration in English from the University Carlos III of Madrid and a bachelor's degree in Tourism from the UNED University. 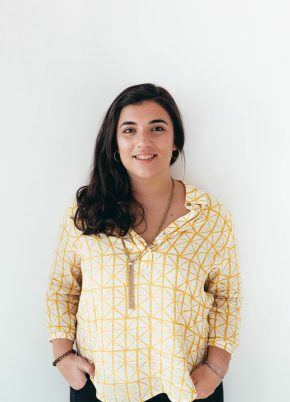 She has experience in several digital companies such as Groupon, La Nevera Roja or Just Eat where she has worked as sales and business analyst. Jordi holds a bachelor‘s degree in Physics from the University of Valencia and a master’s degree in Physics from Freie Universität Berlin. 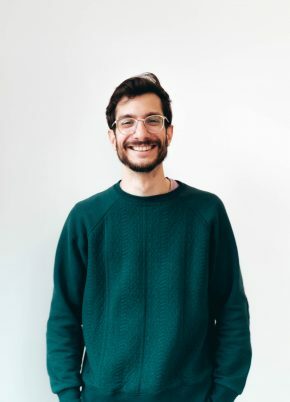 Fascinated by interdisciplinary approaches to problem-solving, before joining Geoblink he did research in computational neuroscience (Bernstein Center for Computational Neuroscience) and machine learning (Basque Center for Applied Maths). 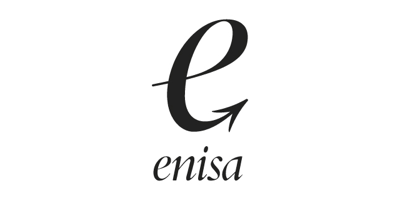 Denis holds a master degree in engineering in Information Systems Architectures at the INSA of Rouen. 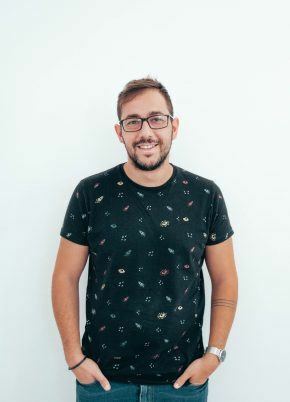 He studied one semester at the ETSII of Sevilla followed by an internship at Saagie and another internship at Geoblink data team where he found his place. He's currently part of the Analytics team, pushing the frontiers of data analysis with Python. 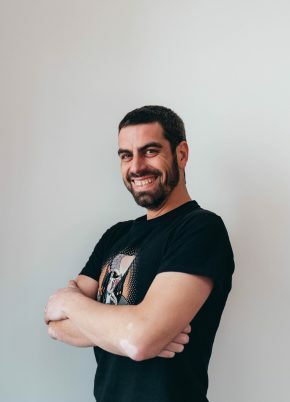 Lluís Ulzurrun studied Computer Science at UPV and worked as iOS engineer before joining Geoblink. 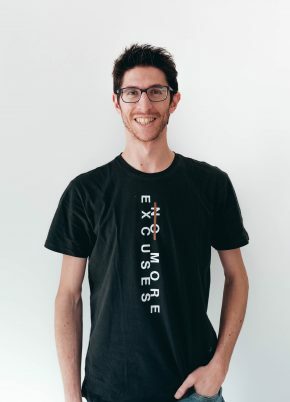 He is a restless guy: he had published several Open Source projects and an app in the AppStore before starting his CS degree. When he is not in the office you may find him working on his side projects. Natalia graduated from the University of Warwick with a Bachelor in International Management. Before joining Geoblink, she was a Commercial Manager at AlphaSights, a high-growth professional services firm headquartered in London. 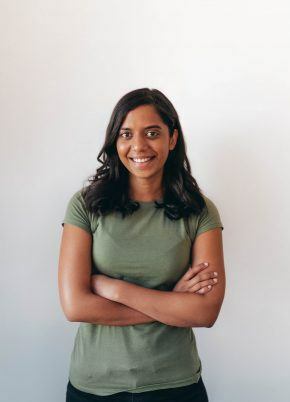 She is now a Customer Success Manager at Geoblink, and is dedicated to the UK market. Manuel received his bachelor degrees in Physics and Computer Science from the University of Heidelberg, Germany. 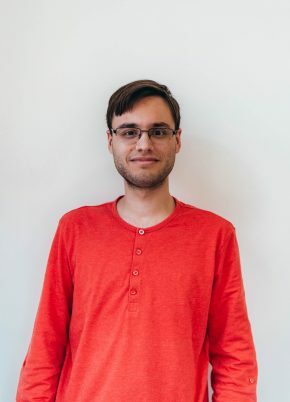 Even though he is a passionated physicist, many programming side projects, two summers spent coding at CERN and a thesis on computer vision with neuronal networks tempted him to taste more of the world of Big Data, so he joined the Data Team. Besides his studies, Manuel was involved in the organization of the annual Heidelberg Symposium for three years. Guillermo is a computer engineer by Carlos III University. 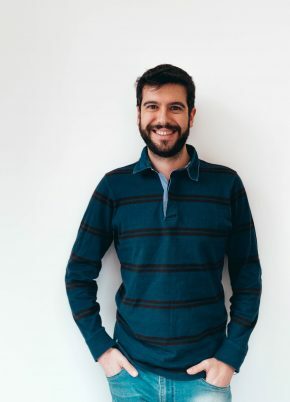 Before joining Geoblink he worked in bank projects as Data Engineer (Santander Bank and BBVA), developing data ingest for them. 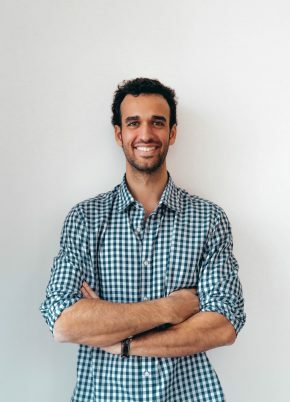 Nacho holds a Mechanical Engineering Degree from King’s College London and has graduated from Galvanize a world leading bootcamp for Data Science in San Francisco, CA. 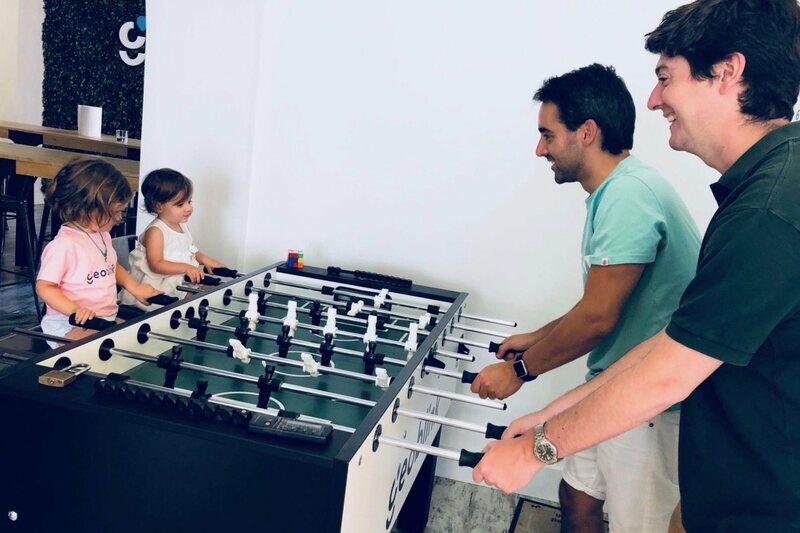 Before joining Geoblink he worked in various and diverse consulting roles, from an internship in Beijing doing Business consulting, to Business Intelligence Consultant in London for +2 years and more recently working as a Data Scientist for Accenture Analytics in Madrid. 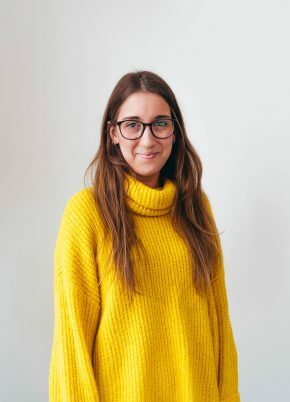 Maria is our People Operations Manager and has been working in HR & Recruitment within in tech start-up sector since graduating from De Montfort University with a degree in Advertising and Marketing Communications. Before joining Geoblink, she worked at Cabify and Iwoca. 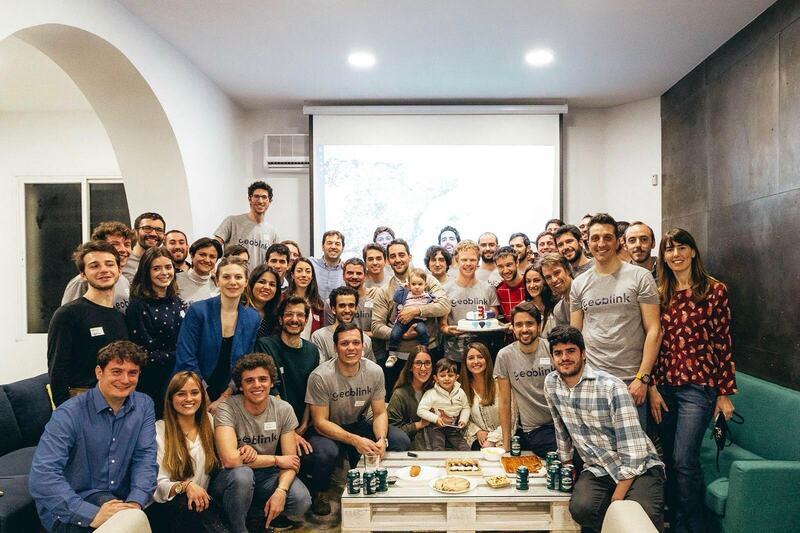 Maria is passionate about building great teams and making Geoblink an amazing place to work. Filipe holds a BSc. in Digital Design (UFPel, Brazil), an MSc. in Multimedia Communication (UA, Portugal & KU Leuven, Belgium) and a postgraduate degree in Design Management (IADE, Portugal). He is also the co-founder of a Brazilian NGO that has raised more than 600k€ in donations. 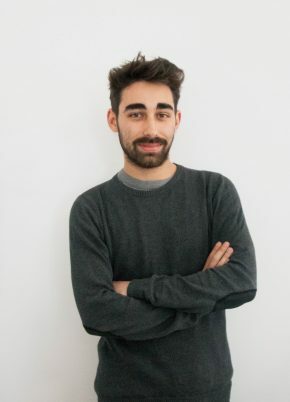 In the digital market since 2007, Filipe considers himself a designer generalist. 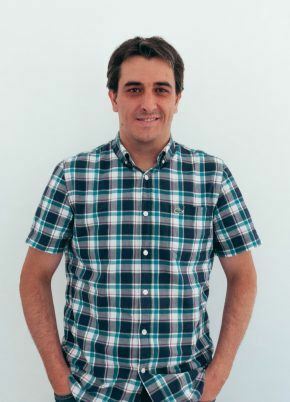 Jorge holds a Computer Science degree from Technical University of Madrid (UPM). He's Technology sales professional with a focus on high performance, customer service and team building. 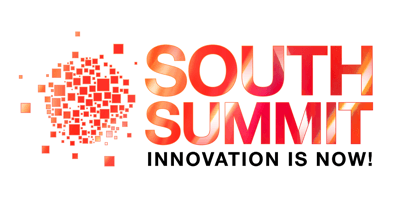 Expert in: Location Intelligence, eHealth, BigData, RFID, Internet of Things, Mobile Aplications, SaaS Solutions. 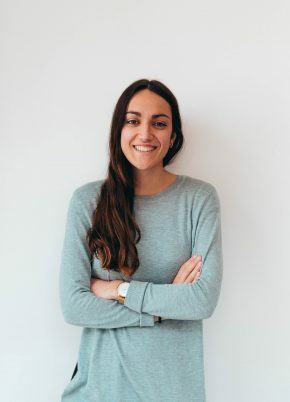 Ana holds a bachelor's degree in Law and Business Administration from ICADE in Madrid and an undergraduate certificate in Legal Studies in King's College London. 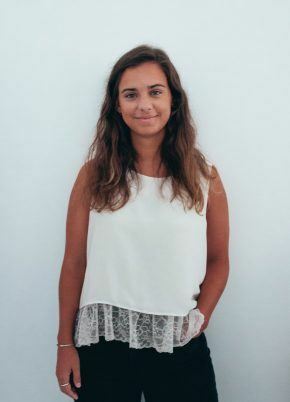 Prior to joining Geoblink, she worked as a business analyst in McKinsey & Company Madrid and as an intern in legal in Deutsche Bank. 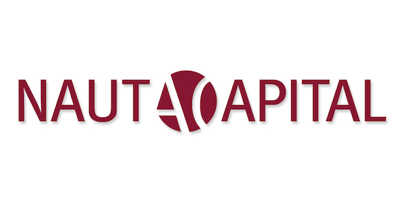 Asis holds an Economics degree from Autonoma University of Madrid. He also holds a Master's degree in International Trade Management. Before joining Geoblink he has mainly focused on business development. 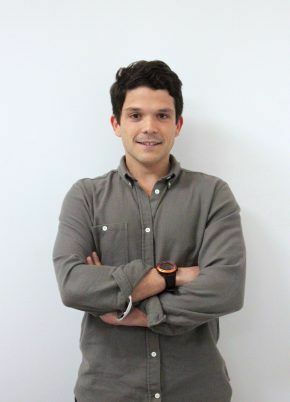 In the software sector he has experience with a retail solution for traffic analytics and mobile marketing campaigns. 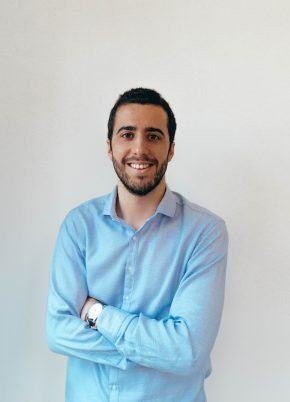 Jorge is a Systems Engineering graduate from the Universidad Alfonso X and is interested specifically in the Big Data space. 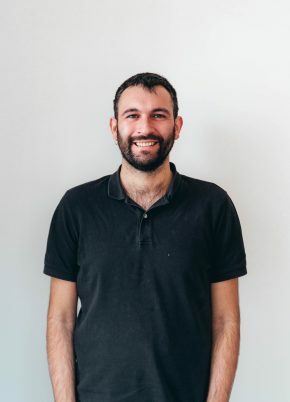 Before joining Geoblink, he worked for a few years helping to build a new generation big data platform, which has enabled the delivery of presentations at both the national and international levels. George holds a degree in History and Politics from the University of Sussex in England, with part of his studies at Charles University in the Czech Republic. George wanted to join Geoblink to develop new skills at a great company, and is currently working as part of the sales team for the UK. Conor holds a International Business and Marketing degree from the University of Strathclyde, Glasgow. He took part in an exchange program at East Carolina University in the States in 2010. 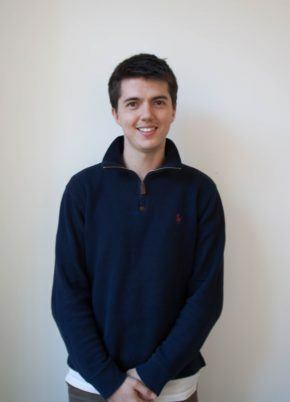 After graduating in 2012, he joined o2 Telefonica on their intern program within Sales. 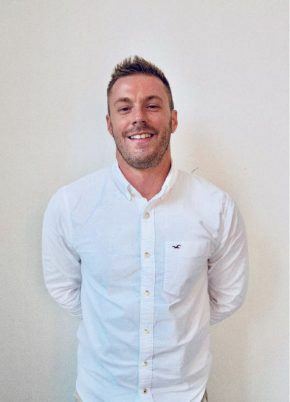 He has experience in Sales and Account Management through roles at Hyperoptic and BlackBerry. 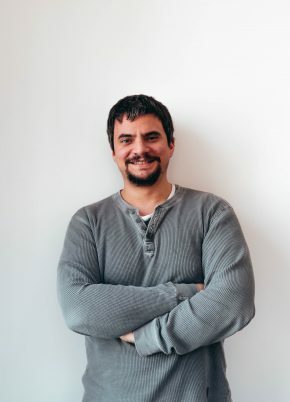 Manuel received his bachelor degrees in Mathematics and Computer Science and a master degree in Data Science from Universidad Complutense de Madrid. 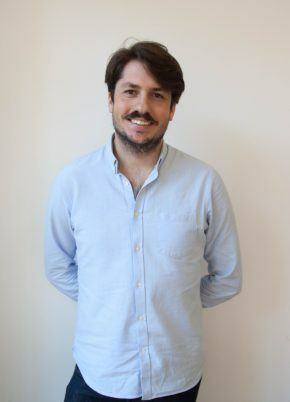 Before joining Geoblink he has worked in the aerospace company GMV and the analytics consultancy company Conento. 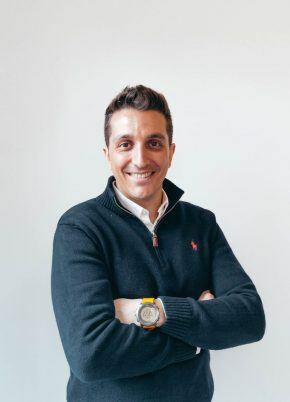 Carlos holds a Master’s Degree in Mechanical Engineering specialized in Industrial Management by the Technical University of Madrid (ETSII-UPM). Before joining Geoblink, he worked at Shore GmbH that commercializes a saas CRM solution for the retail sector. There, he was part of the sales team and then got the opportunity to lead the company’s operations for the Spanish market. 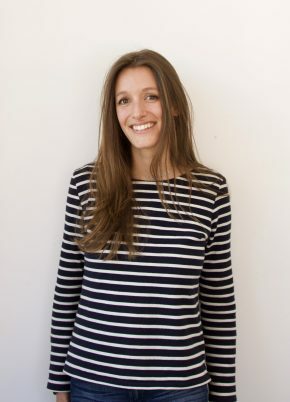 Katharine has a degree in International Business Management from Northumbria University, completing part of her degree in Brussels and Barcelona. 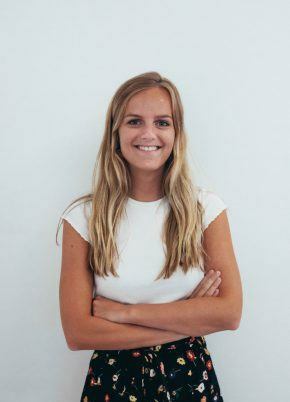 Katharine wanted to join Geoblink due to its innovative thinking, and to develop her knowledge on all things marketing. Oscar holds a bachelor’s degree in Journalism from the UPF of Barcelona. 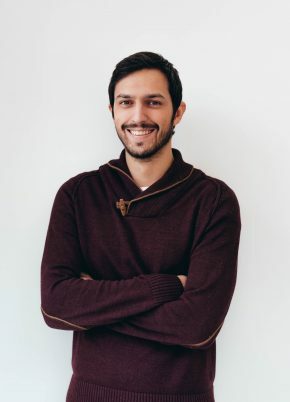 Before joining Geoblink, he worked in product localization for several companies and he discovered the vibrant tech world while living in San Francisco for seven years. Miguel Ángel holds a Computer Science engineering degree (UAM). 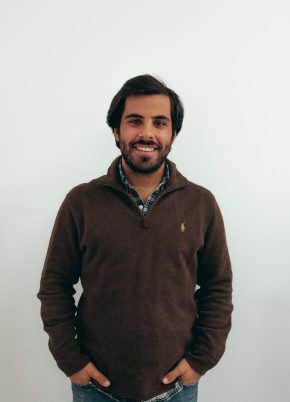 Before joining Geoblink he has worked at Afi (Analistas Financieros Internacionales) and the analytics consultancy company Conento. He also collaborates with Afi Escuela de finanzas as lecturer and academic board member of Master's degrees in Data Science and Big Data. David holds a Technical Telecommunications degree from University of Valladolid. Before joining Geoblink he worked as a Frontend Developer for IT consulting firms in clients of the banking sector. 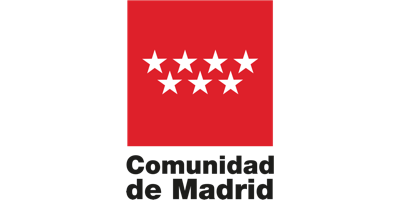 Graduate in Fine Arts from the Complutense University of Madrid, specialized in graphic design and digital image. She continued his training with a master in synthesis image and specialized courses in Art Direction. Before she joined Geoblink, she worked as a freelancer and in different multimedia companies to the position of graphic design in the Marketing department. Luis Garnica is an Electrical Engineer who has been working as a SysAdmin since he began his studies. And even before that he's been fiddling with computers since a kid. Before joining Geoblink he worked mostly at IT Consultancies and his university's System Administration Dept. He loves automating stuff and enjoys problem solving in clever ways. In free times he develops personal projects like habanahosting.com or plays with his servers at home, when not trying to learn any other new language.  Mario is a Systems Engineer with a Master Degree in Telematics Systems. Computers have always been his way to express himself. 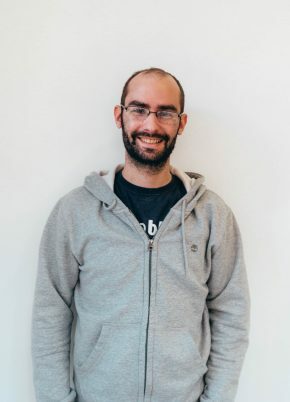 He has been developing his career around Europe in companies focused on a huge amount of transactions per second, therefore he developed interest on Data Engineering. 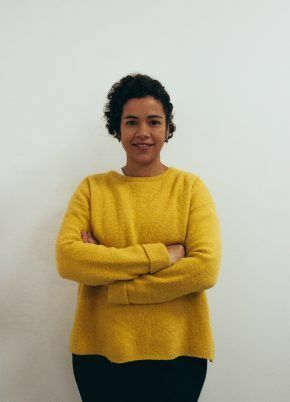 Grace has more than 10 years of experience carrying out research projects for design in China, Malaysia, Russia, France, Germany, Spain, Mexico and Colombia, for brands such as Huawei, MTV, Telefónica and Ikea. 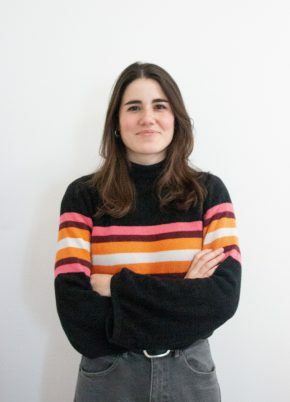 Before joining Geoblink, she was working in Silicon Valley to carry out their digital transformation strategy and develop research projects for BBVA and or companies such as Simple Bank and Denizen. 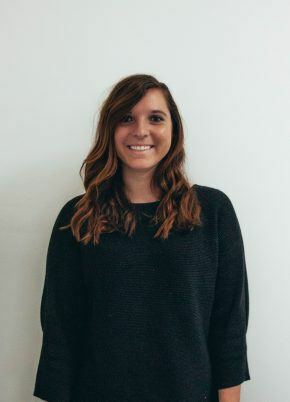 Grace is currently teaching and mentoring the Digital Design program at the European Institute of Design as well as for the InMocion Services Design Course. 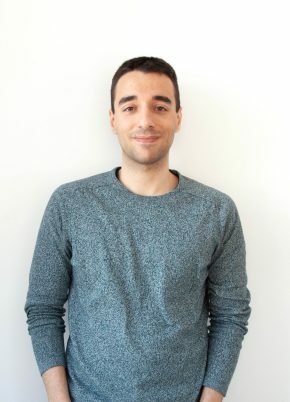 Luis holds and Industrial Engineering degree from Universidad Politécnica de Catalunya (UPC). 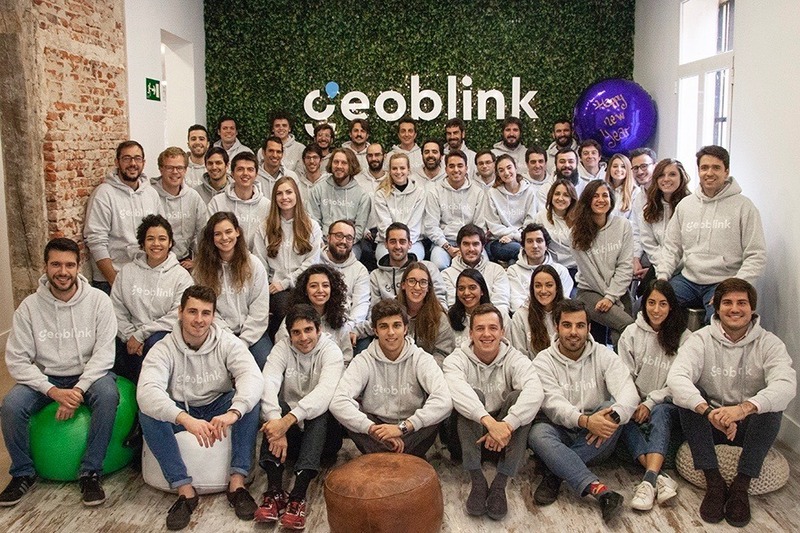 Before joining Geoblink he worked in the consulting world doing strategic and technologic projects in assurance, transport and automotive sectors. 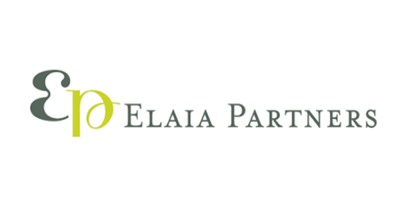 Elisa graduated from University Carlos III in Madrid with a degree in Business Administration, completing part of it at the University of Southern California. 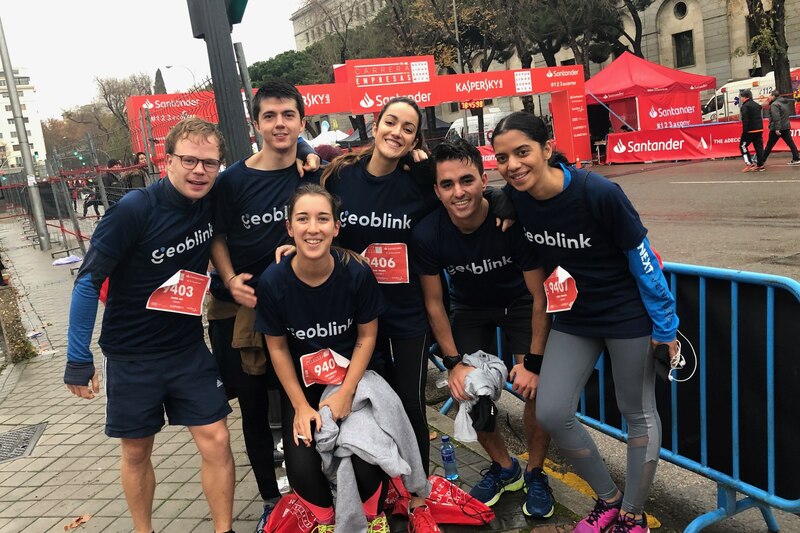 Before joining the Geoblink team, she worked for Telefonica's Global Cloud area as part of their Business Development team. Fernando holds a Double Bachelor Degree in Law & Business Administration (ICADE). 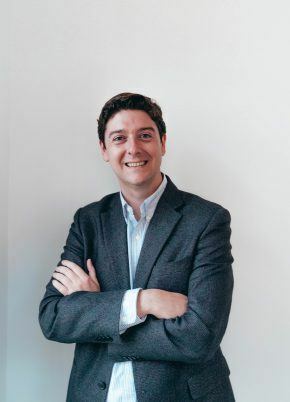 Before joining Geoblink, he worked as an analyst in the M&A Transaction Services Department and as a Strategy Consultant at Deloitte (Monitor), serving clients in both the Financial Services and Products & Services industries. Fernando holds a Business and Marketing degree from ESIC Business & Marketing School. 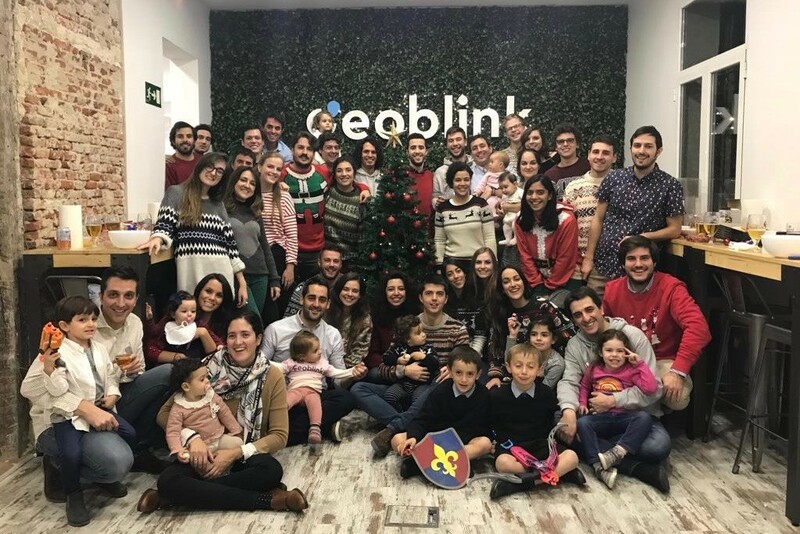 Before joining Geoblink he did an internship in Sales department in Renault, also he worked in Abante Asesores as Institutional Sales and more recently working as a consultant in IBM. Hannah has an Economics degree from The Ohio State University, completing part of the degree in Bolivia and Barcelona. At the moment she is studying a Master in International Business from EAE Business School. 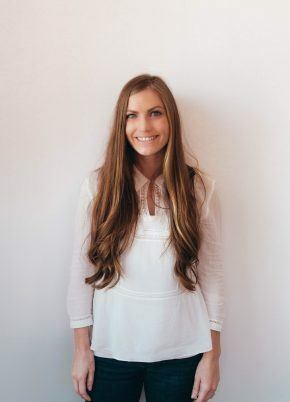 She has experience working in entrepreneurship and was excited to join the innovative environment at Geoblink. Gonzalo holds an International Business Administration Degree from EBS. Before joining Geoblink, he founded two different startups in the retail and sports management sectors. He previously worked as a Wealth Advisor in Tressis SV and Operationss Coordinator in Grupo Clece. 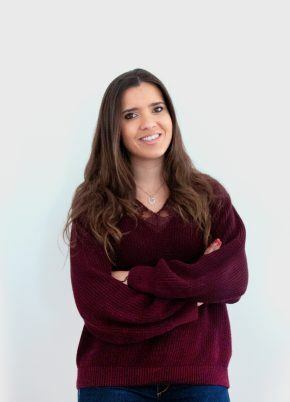 Chantal holds a Journalism and Advertisement degree, specialised in Business Communications (Universidad Francisco de Vitoria) and a Master in Digital Marketing and Ecommerce (EAE Business School). Before joining Geoblink, she worked for more than 5 years in different marketing and communication departments in national and international companies. 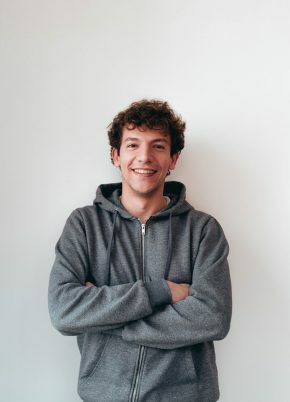 Filippo holds a Bachelor's in Computer Engineering and he's currently studying a Master's degree in Data Science within the EIT Double Degree program at the Universidad Politécnica de Madrid and the Polytechnic University of Milan, in Italy. He has also attended minor studies in Business that brought him to stay for a short period in Russia and Hungary. 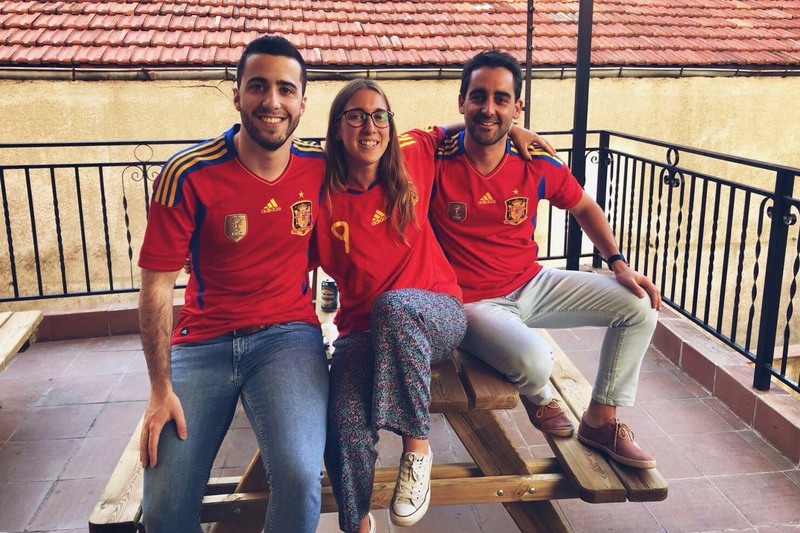 Carmen is studying the degree in Chemical Engeneering at the University of Seville, completing part of her degree at the Politecnico di Milano. 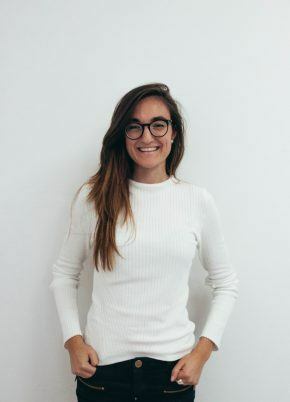 Before joining the Geoblink team, she worked in an International Development Cooperation Program at the Argentinian Patagonia on conservation of ecosystems. 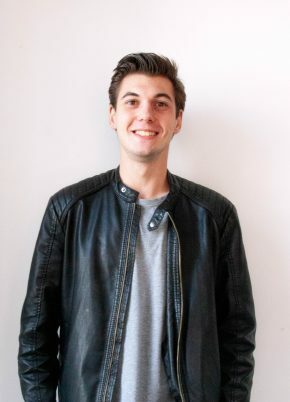 Antoine is currently an Engineering student at Ecole Centrale de Lille and is currently on a gap year in Madrid where he has chosen to take part in our Internship Programe. 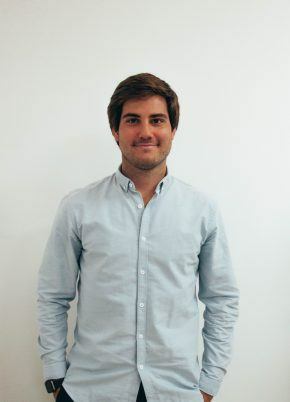 Before joining Geoblink, Antoine worked for a semester at Universidad Politécnica de Madrid. Pablo is studying Business Management and Administration in Universidad Complutense de Madrid. Moved by the interest that he had in programming he completed several programming MOOCs using Python and he's currently part of the Data Acquisition Team. Héctor holds a Bachelor’s Degree in Computer Science from Universidad de Valladolid, currently he’s finishing a Master’s Degree in Computer Science with a minor in Big Data from same university. Before joining Geoblink, he helped creating a Start Up and interned as a Data Engineer at Minsait. 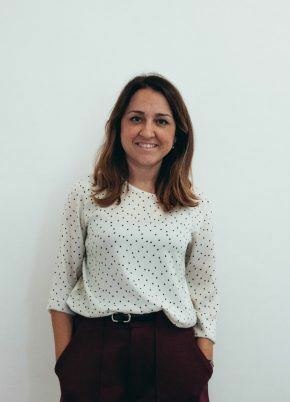 Benedetta holds a BSc in Management with Marketing from Royal Holloway University of London, as well as a Master's from IE Business School. Before joining Geoblink she worked at IKEA on a big data management project for local pricing. 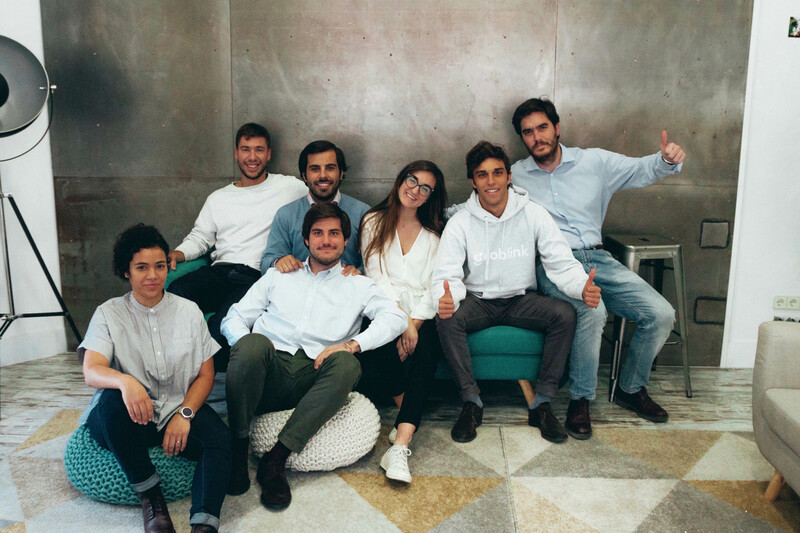 In April 2018, Geoblink received a 5 million euro investment round from Elaia Partners and Nauta Capital. 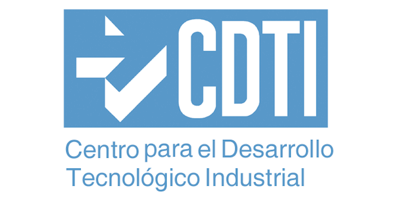 The company has also received support from various institutions such as the Spanish Ministry of Economy and Competitiveness through the NEOTEC program subsidised by CDTI.